Mitandio, has its origin from a Swahili word meaning scarves. It is the vision of two vibrant sisters, Jas Sandhu and Ruku Sandhu, who share a combined love for art, fashion and wildlife. The iconic prints at Mitandio are inspired from their life and travels in Africa and India. Jas and Ruku, owners of Mitandio, say, "We wanted to create a brand that was elegant and easy to wear; a simple accessory that has the sublime ability of beautifying even the simplest of looks. Each art carries its own story , springing from mythology to wildlife to nature, serving as inspiration to different spans of life." Raised amidst the dry savannahs of the Tanzanian Serengeti, Jas Sandhu had a childhood quite unlike most of her contemporaries; In fact most of her childhood was spent shuttling between her ancestral home in India and her father’s wildlife lodge in the Serengeti, Tanzania. The sight of hyenas taking on a lion is quite uncommon for an Indian school girl completing her summer homework, but scenes such as these would later serve as inspiration. Jas moved to New Delhi in 1999 and enrolled at National Institute of Fashion and Technology (NIFT). After graduating, she joined Elle Décor as a stylist. A year later, she left Elle Décor to join a Design Studio in New Delhi as a Senior Fashion Designer where she designed for their clients such as Valentino, Tory Burch, Lily & Lionel, Bindya and so on. Since then, Jas Sandhu has created some of the most remarkable and innovative scarves that have been instant sell-outs. She now lives and designs from her San Francisco studio. 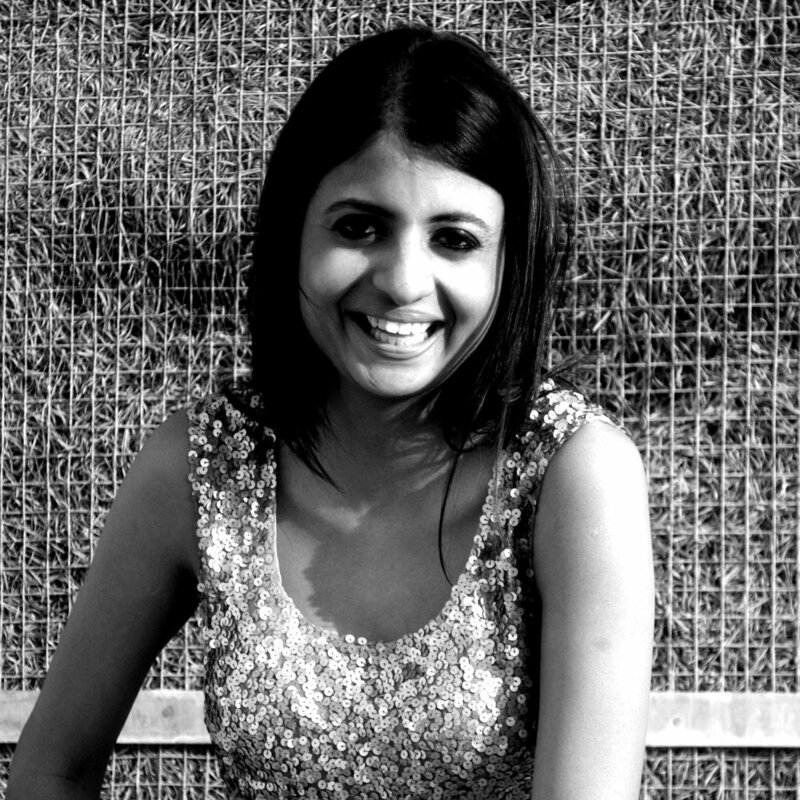 Ruku Sandhu, born in Kenya, spent her formative years in the "place of cool waters", Nairobi. 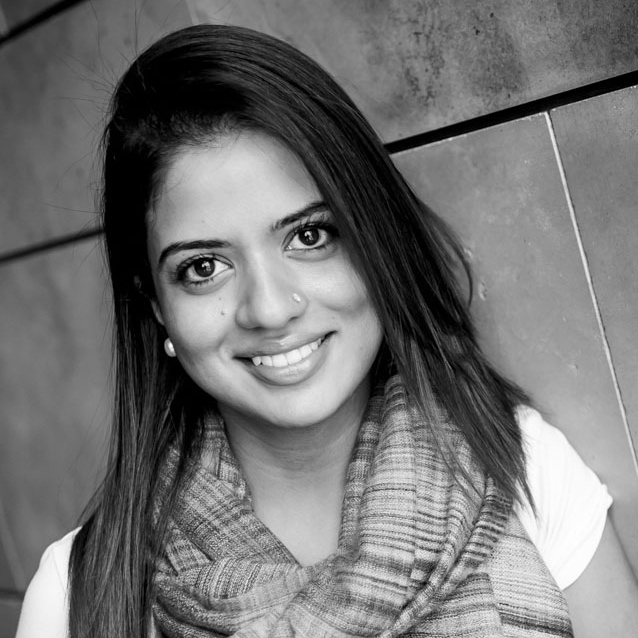 In 2005 her scenery changed when she moved to Canada to pursue higher education; a young woman of Indian descent, African mindset and culture, into a Western society. She studied Life Sciences, majoring in Psychology, at McMaster University, and went on to do her MBA from the Schulich School of Business. Equipped with her education, travels and life between India, Kenya, and now Canada, she found pleasure in the diversity of people, intrigued by the many differences, yet surprising similarities. Having a love for fashion, she found her inspiration in the many colors, cultures, and facets of humankind. Apart from her passion for fashion, Ruku is a trained Bharatnatyam dancer, a major genre of Indian classical dance that originated in Tamil Nadu. She lives in Toronto, Canada. Kabir is the "business guy" at Mitandio and is our Senior Advisor. He has been actively involved in advising Mitandio on all ongoing business operations globally with a special focus on helping drive key risk management efforts aligned with the company's growth and it's customer, employee, and organizational requirements. Kabir got his degree in finance, economics and theater (he can be quite dramatic!) from the Texas Christian University and brings with him 13+ years of operational and risk management experience. He has worked for a global management consulting firm for close to a decade in addition to one of the largest financial institutions in the world which allowed him to live, work and travel across six continents. Apart from his professional accomplishments, Kabir is also an avid world traveler, tennis grand slam attendee, car enthusiast and an obsessive aerial landscape photographer. He lives in San Francisco, California.